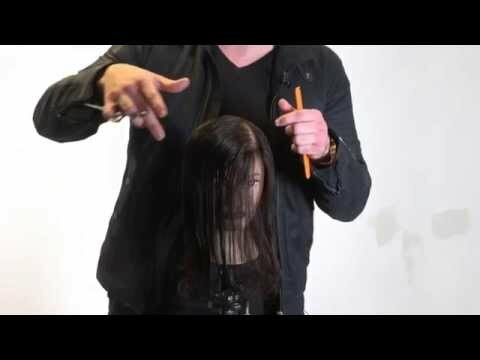 Free Salon Education LIVE's Brain Haire demonstrates a versatile bob that is guaranteed to work on any hair ..
Free Salon Education's Matt Beck deliver the first ever LIVE stream and demonstrates how to recreate ..
Andrew Carruthers, Education Director for Sam Villa, demonstrates the proper way to frame your client's .. 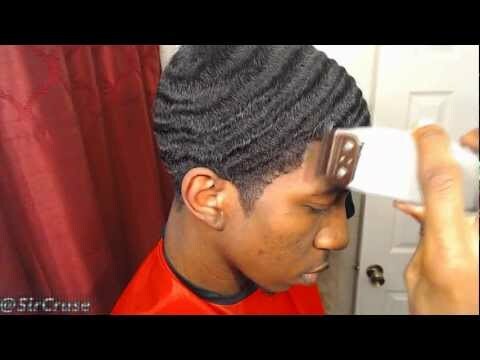 Forget the blowdryer and teasing comb! 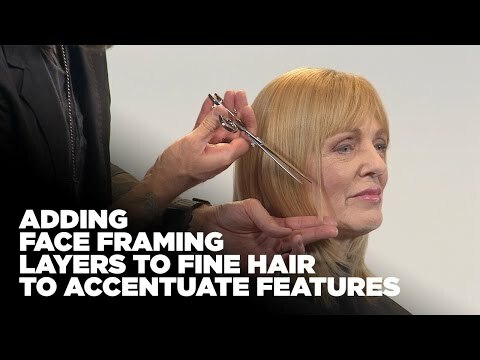 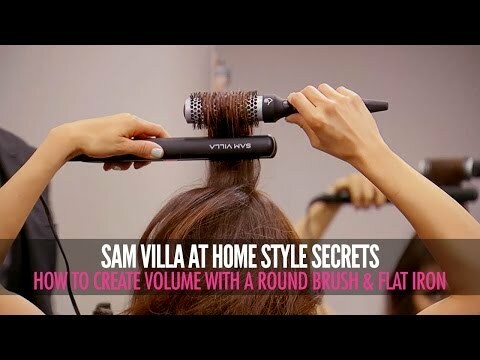 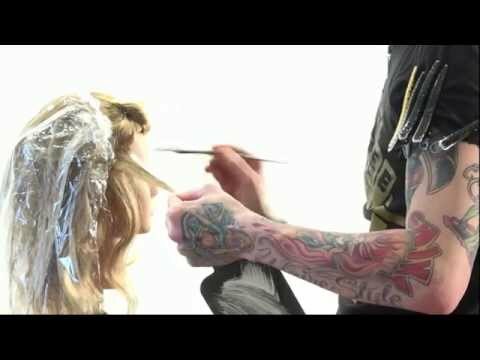 Sam Villa teaches you how to create volume with just a round brush ..
Free Salon Education's Brain haire demonstrates how to play with Balayage using warm colors. 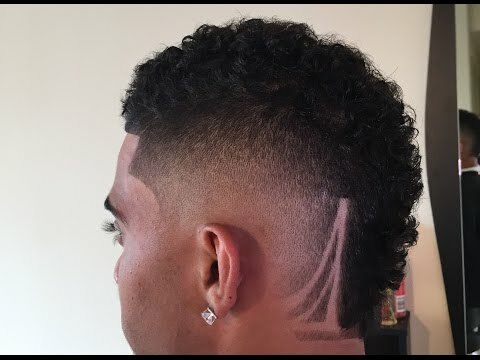 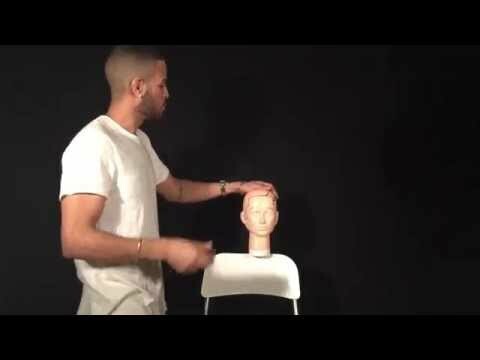 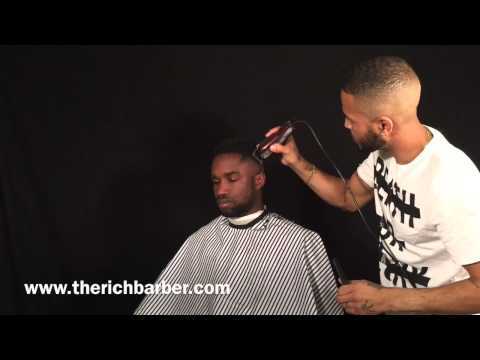 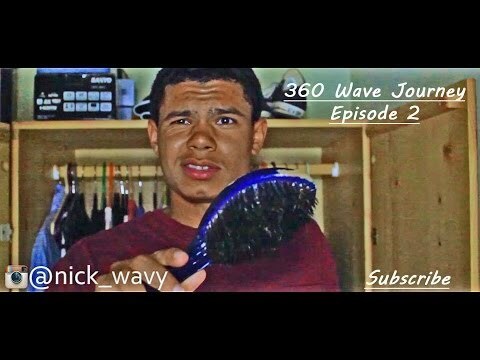 Chuka The Barber demonstrates his technique to achieving a curl hawk fade. 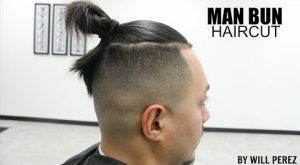 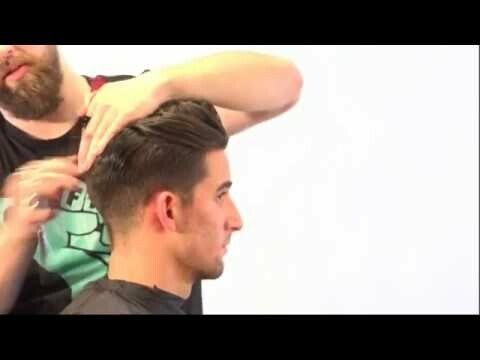 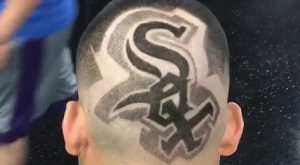 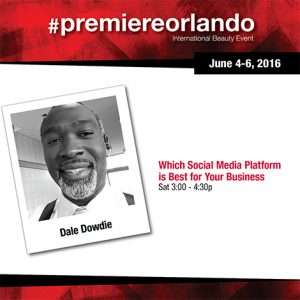 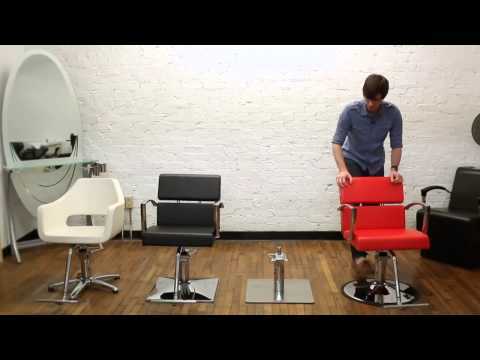 Free Salon Education LIVE provides the perfect how to tutorial for a modern swag haircut. 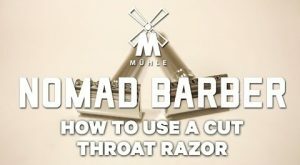 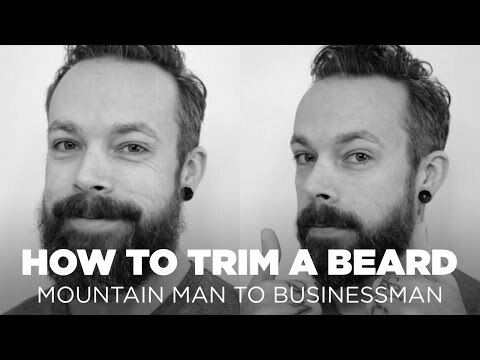 Andrew Carruthers from SamVilla.com shows you how to take your beard from mountain man to businessman. 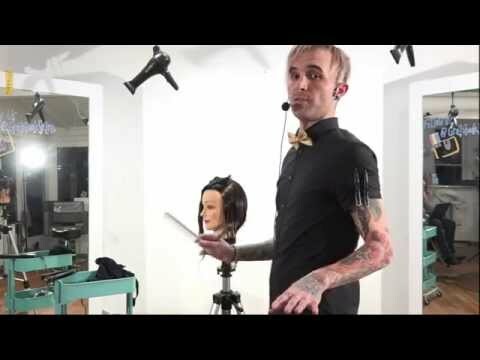 Hair Professional Sam Villa, demonstrates how to create 6 different curls using a curling and flat iron. 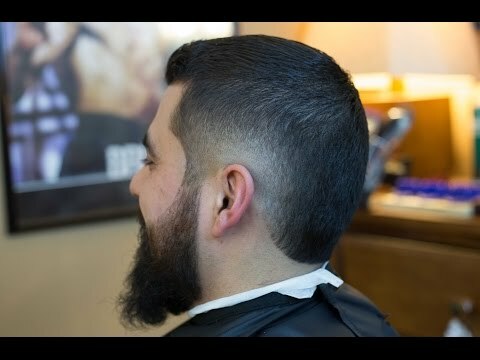 First impressions are vital! 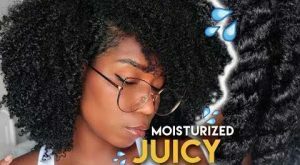 And with Pantene and YouTuber Sccastaneda, your hair will always be on point. 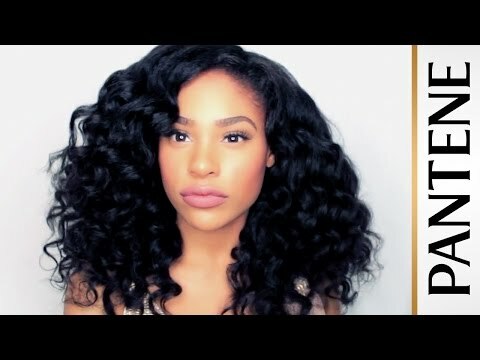 Get more volume and big, red carpet worthy curls with this simple #howto tutorial by Youtube Personality ..
Chuka The Barber demonstrates the basics for shape-ups and line-ups. 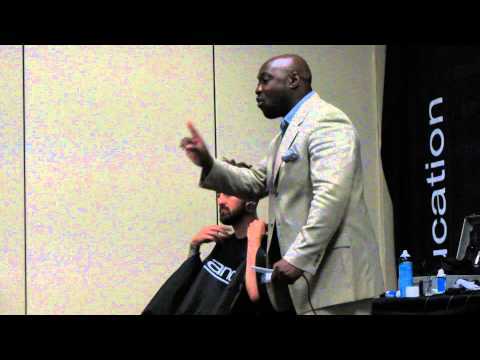 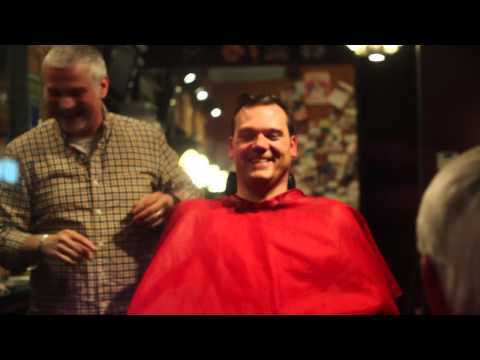 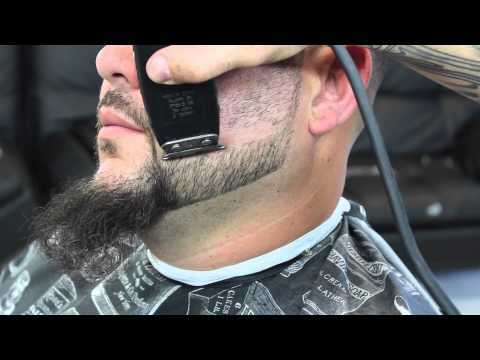 Professional barber Will Perez demonstrates how he lines-up his client's beard. 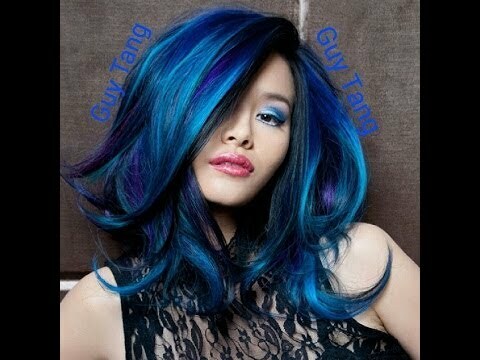 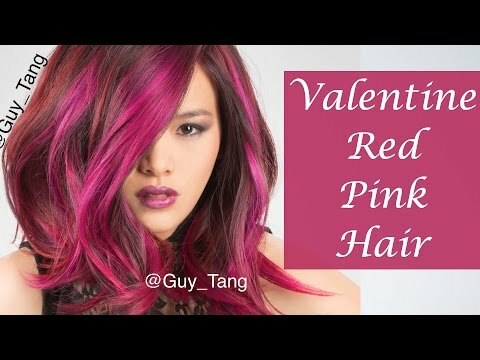 In honor of Valentine's Day and all things red, hairstylist Guy Tang creates a fiery red-pink hairstyle. 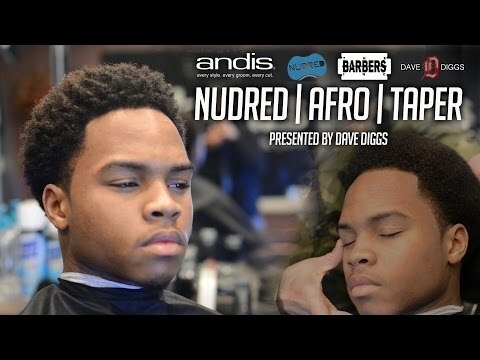 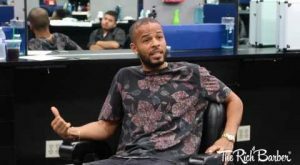 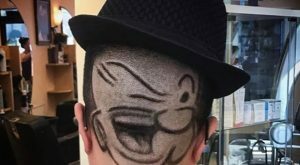 Free Salon Education's Drea Boland runs down her top 3 favorite hairstyles from the American Music Awards ..
Dave Diggs introduces the Nudred Sponge to achieve the this Afro Taper men's haircut. 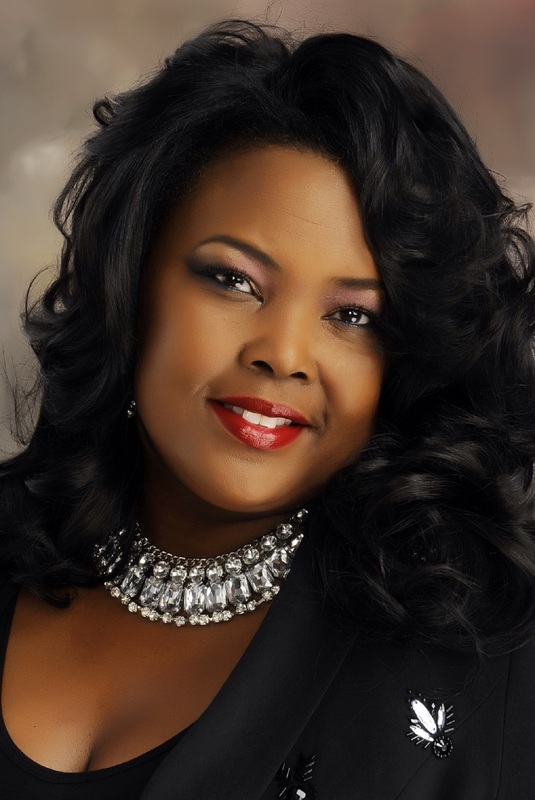 Barbinc and #BBBeautyShow2015 Educator Sharon Reams discusses her full day seminar "A Day With Sharon".